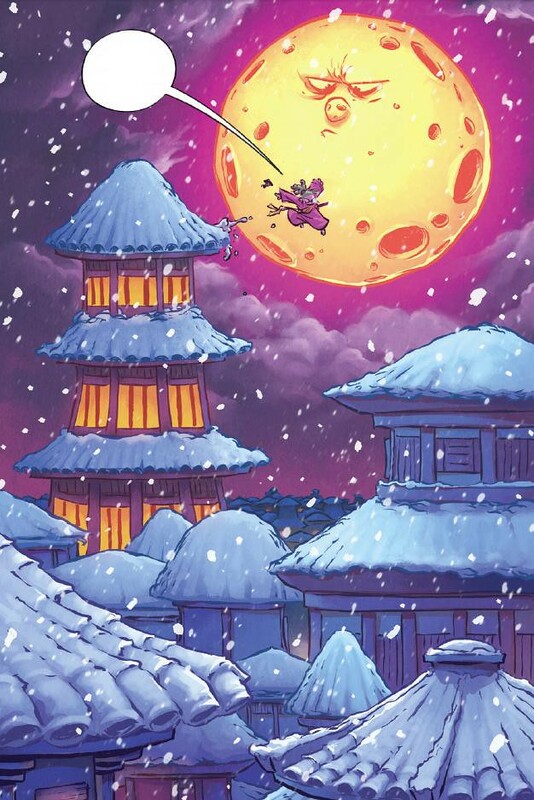 I Hate Fairyland #12 is, quite simply, great. It’s violent, it’s ridiculously funny, and it’s pure fun with every turn of the page. 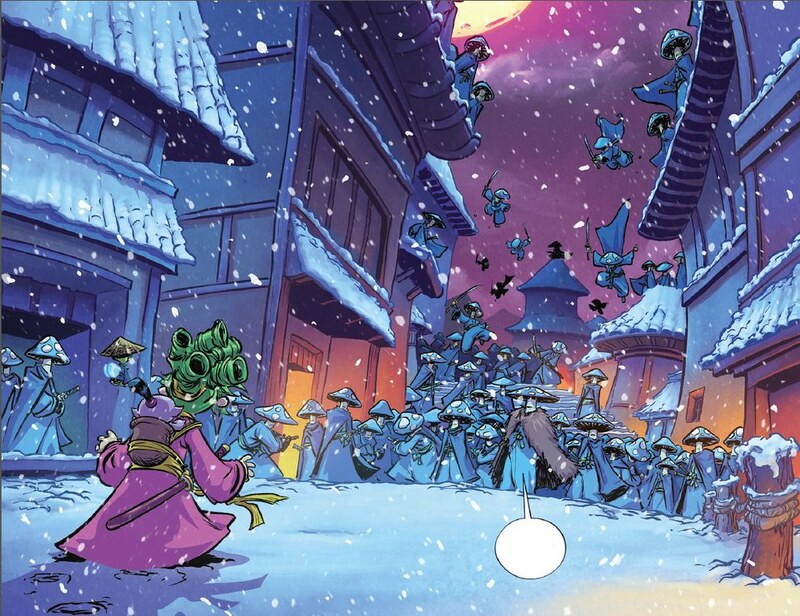 In this issue, Gertrude goes samurai as she tries to save a baby from a village of lethal Shittake mushroom warriors. She’s on a quest to be good, but can she do it? Can she stick to her new morals? Let’s just say there will be blood and laughs. As always, the artwork is great in this issue. The colors are bright, the characters are wonderfully illustrated, and it’s easy to follow along. The artwork captures the action and the humor with equal skill. As such, the storyline and dialog match the artwork page for page with great humor and storytelling. Without spoiling anything, Gert goes samurai and fights a bunch of Shiitake mushroom warriors. It leads to a showdown of innuendos that had me laughing out loud and made the entire issue worth every penny. This one did not disappoint. 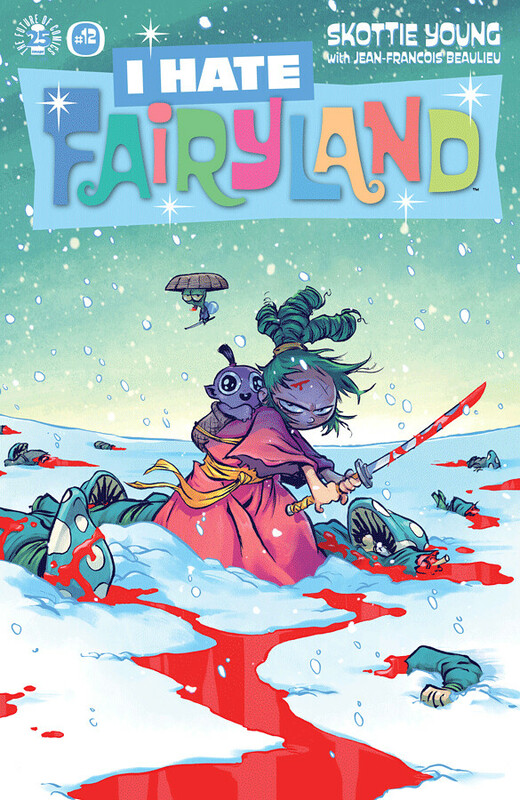 At twelve issues into the series, I Hate Fairyland continues to entertain and #12 shows no sign of slowing down. There’s still tons of laughs, surprising story twists, and fun character moments. As such, I give this issue a five out of five metal bikinis. Looking forward to the Free Comic Day edition which will be out next month.